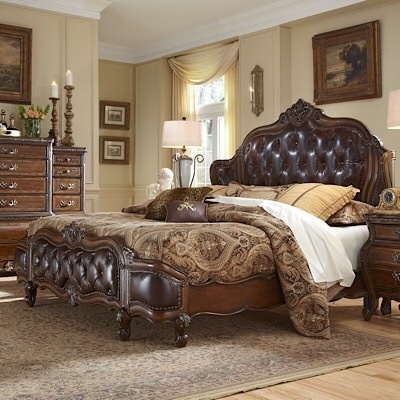 You aren't going to find the typical room store furniture at World of Decor but you will find furnishings that you absolutely fall in love with for your home at prices so low anyone can afford to invest in heirloom quality home furnishings. We sell handcrafted furniture carved that truly are the antiques of tomorrow and only the top brand names in the furniture industry. 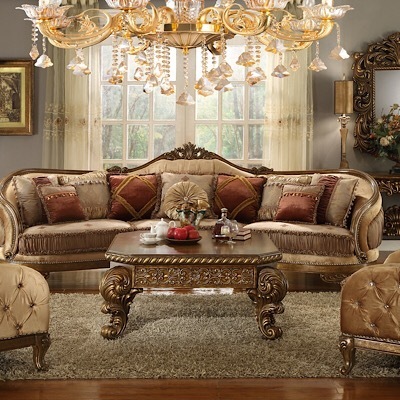 All our home furnishings are brand new with a huge selection of styles and designs for every room in your home. Find the right furniture that expresses your personality for your Living Room, Bedroom, Kitchen & Dining Room, Home Office, Bar & Game Room, and the Bathroom. Decorate and furnish your home online and save with free shipping on all orders with the World of Decor. 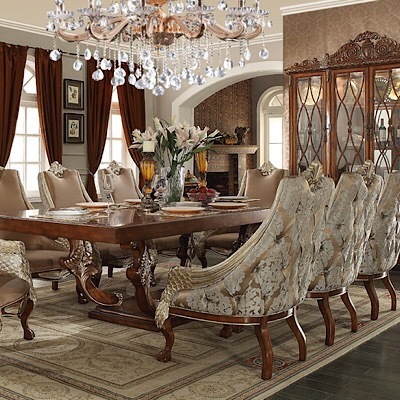 Furnish your entire home in one-place, save, and feel confident when you shop with World of Decor, a nationwide brand you can trust that has been family-owned and operated since 1991. Based out of Orlando, Florida with store locations in Florida, Texas, Georgia, North Carolina, California and Texas with new auction facilities and retail locations opening every few months. No matter, where in the country you are; we make it easy to shop with World of Decor with our website and online store that provide free shipping on all orders and delivered anywhere anywhere in the US at no cost to you. We believe in selling only the best fine home furnishings and decor in the world for less and standing behind every product we sell with a guaranteed 1-year total customer satisfaction warranty on all of our brand new products. Our primary goal is to create long-term, happy, and satisfied customers, which is why we accept returns for any reason for a full refund of the purchase price.